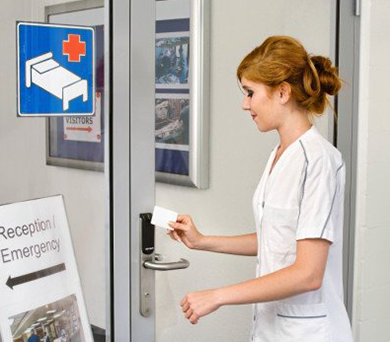 Access control means exactly that, controlling the access of authorised and unauthorised personnel or visitors to a healthcare facility. 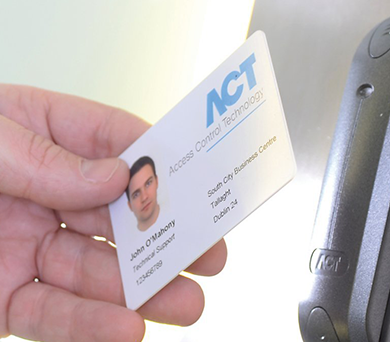 An access control system is a sophisticated yet convenient way to protect premises by restricting access without the need for a key. 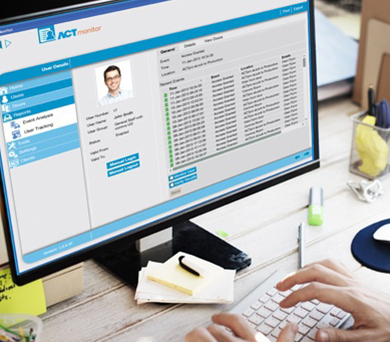 Why Choose ACT Access Control Systems?